For centuries, America’s permutations of climate and landscape and its tantalizing suggestion of unlimited possibilities have inspired some of history’s greatest minds to embark on both literal and imaginary journeys of exploration, none more so than its visual artists. Contrasting intimate visits to artists’ studios with explorations of the country’s sweeping landscapes of light and form that have inspired artists since the Luminists and the Hudson River School, here is a privileged look at the dreams, ideas, and thoughts of more than one hundred American artists who are active today. 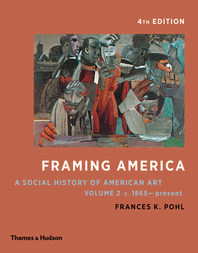 From established figures such as Marina Abramovic, John Baldessari, Chris Burden, Francesco Clemente Chuck Close, John Currin, Rachel Feinstein, Richard Prince, Robert Irwin, Kiki Smith, Bill Viola, and Lawrence Weiner to members of the new guard, including Diana Al-Hadid, Tauba Auerbach, Mark Bradford, Theaster Gates, Rashid Johnson, and Sterling Ruby, this profusely and beautifully illustrated journey through artists’ studios provides an unprecedented look into the workings of one of the world’s largest artistic communities. From New York’s skyline to Southern California’s sunny boardwalks, Art Studio America will embolden readers the chance to embark on transformative journeys of their own. 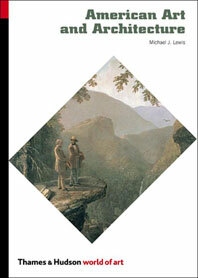 The book includes essays by Robert Storr, Mark Godfrey, and Ben Genocchio. Hossein Amirsadeghi's just-personal-enough questions elicit fresh responses from established masters as well as rising stars. Not since Alexander Liberman's classic The Artist and His Studio …has there been a more ambitious undertaking to broaden the scale of this sort of book with revealing studio photographs while also including insightful texts and wonderful interviews. 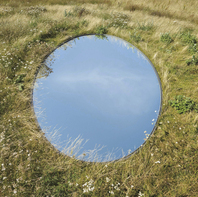 Follows Amirsadeghi's successful Santuary: Britain's Artists and their Studios. Explores the relationship between surroundings and creativity, contrasting intimate visits to artist studios with explorations of America's landscapes. A Route 66 kind of journey across America's multifarious landscapes, stopping on the way to chat with a wide range of the country's artists and getting a good snoop around their studios. This beautifully illustrated journey through artists' studios provides an unprecedented look into the workings of one of the world's largest artistic communities. 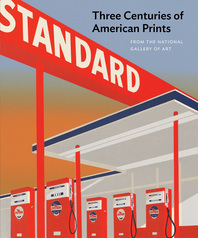 One of Whitewall's favorite art books from 2013. Prepare to be dazzled by the workspaces of America's most gifted artists. This hefty survey shows the milieu in which these creators thrive…Smart essays by Robert Storr, Ben Genocchio, and Mark Godfrey provide context. Authors Maryam Eisler and Hossein Amirsadeghi spent a full year jetting and driving between the American coasts, peering into and documenting the private worlds of 115 artists. In depth Q&As and behind-the-scenes photos capture the essence of modern art in this collection. 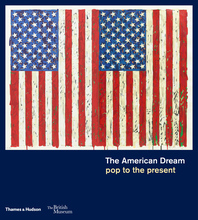 Showcases photographs and interviews with established American artists in their studios. The line-up is an A-list of anyone who's anyone in the contemporary art world. With interviews by leading art writers, the artists reveal not only their personal spaces but also their personal thoughts on everything from politics to passports. 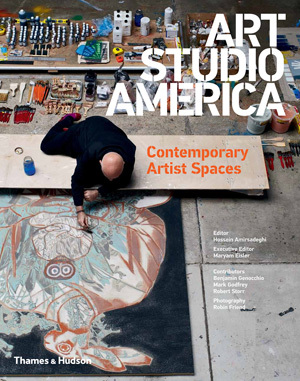 A sumptuous, heavily illustrated look at the studios of artists across the country. We find Laurie Simmons, Mickalene Thomas, Gregory Crewdson, and other darlings of contemporary art at their most open, poring over works in progress. 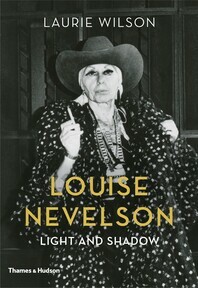 A lavish compendium both trendy and archival, offering a snapshot glimpse and encyclopedic breadth…Recommended. Hossein Amirsadeghi is a writer, publisher, editor and documentary film maker, and the driving force behind many books, including Sanctuary: Britain’s Artists and their Studios, Art Studio America, Nordic Contemporary, and Contemporary Art Mexico. Maryam Eisler holds a BA from Wellesley College (where she is a trustee) and an MBA from Columbia University. She has had executive editorial roles on publications including Unleashed: Contemporary Art from Turkey, Art and Patronage: The Middle East, Sanctuary: Britain’s Artists and their Studios, and Art Studio America: Contemporary Artist Spaces. Eisler is a member of the Tate International Council, a trustee of the Whitechapel Gallery and co-chair of Tate’s MENAAC acquisitions committee.